Throughout our website, you’ll see references to different zones where each flower type can grow. 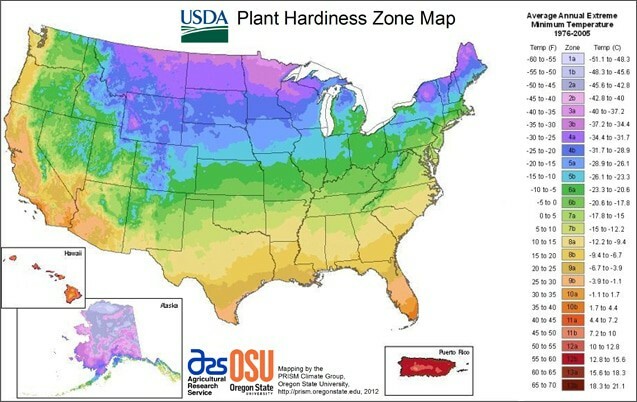 If you’re new to gardening, you’ll want to reference the usda zone map to see which zone corresponds to your home area. Here’s a copy of the map, but you can zoom in on the USDA website.